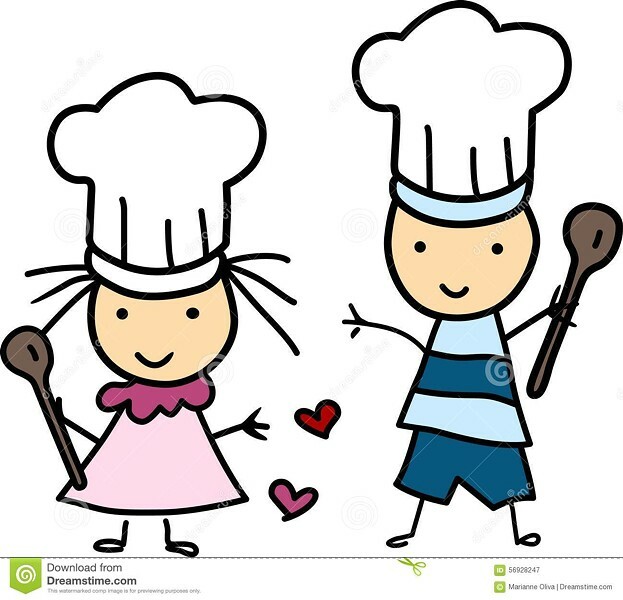 MINI CHEF'S Ages 5-7 Specialzing in new menus and recipes each month. Learning skills for beginner chefs! rsvp and prepay at eventbrite.com questions? Call!